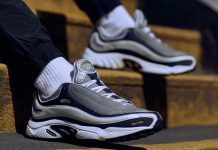 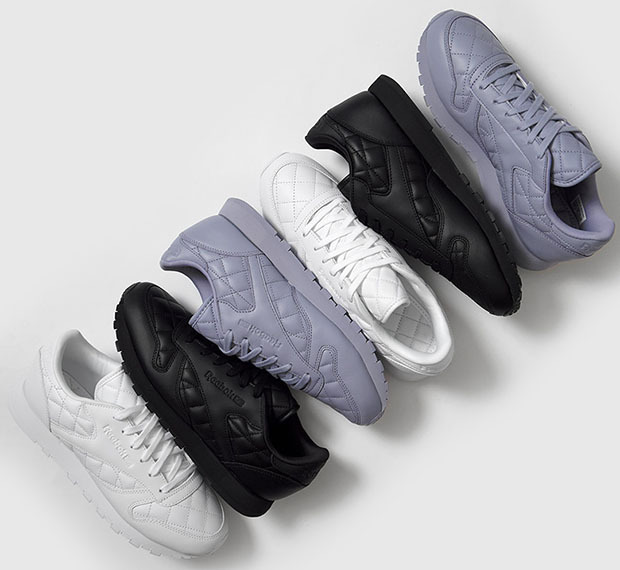 Reebok Classic Leather "Quilted Pack"
Reebok and the Classic Leather have a long history together, given its status as one of the most iconic Reebok models to come out. 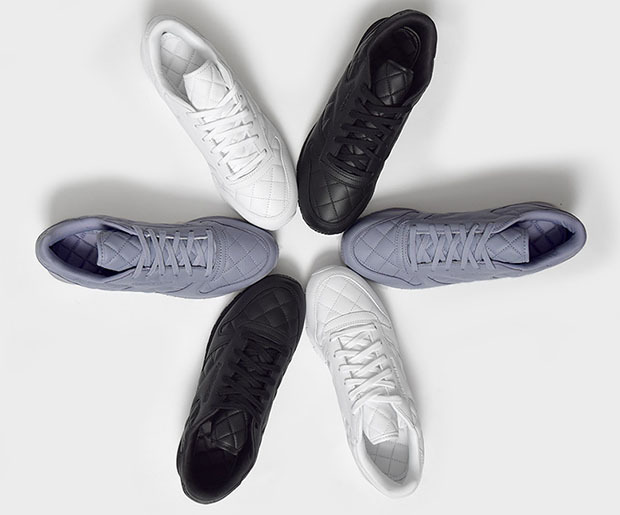 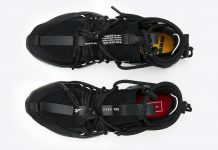 For Fall, the Classic Leather is approached in a unique way, with a “Quilted” leather in three tonal colorways for the ladies. 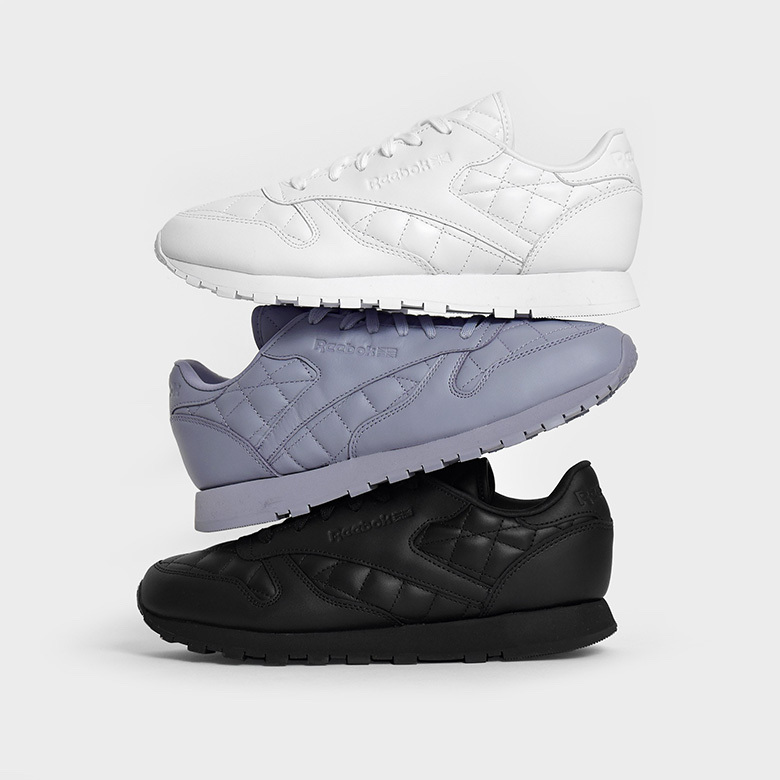 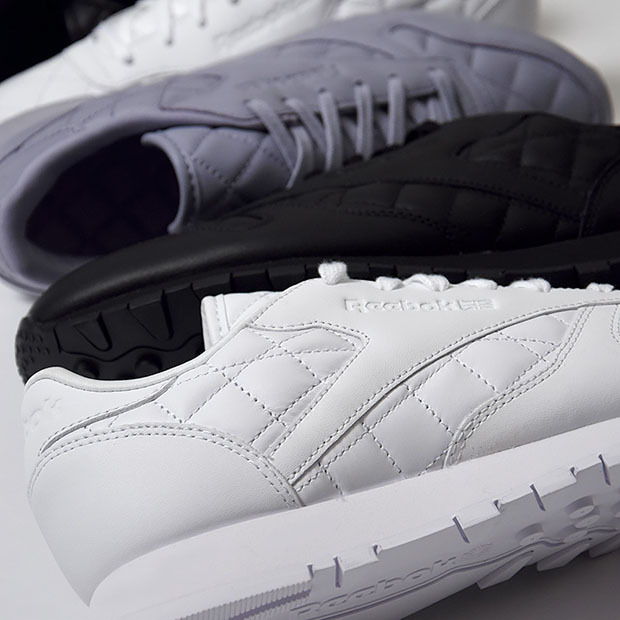 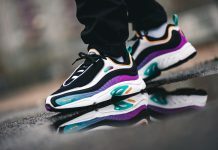 Found in white, lavender, and black, this premium pack will be found in a women’s size run for those interested. 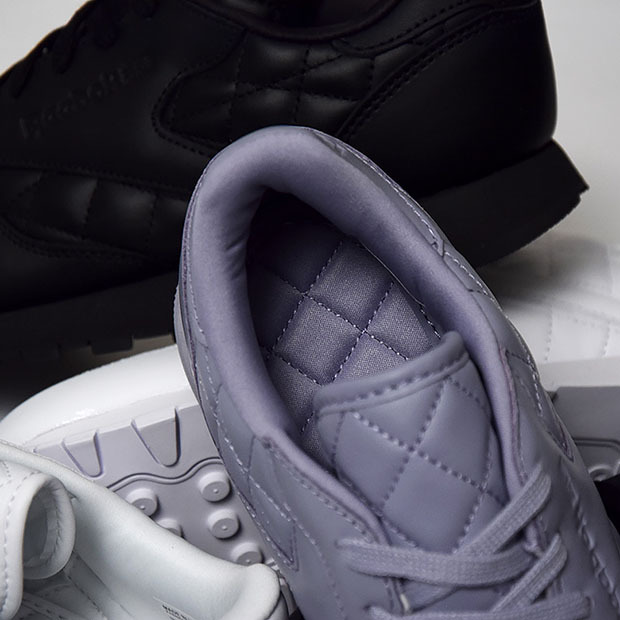 Stay tuned with @ModernNotoriety as release details begin to surface, and let us know what you think of this clean pack for the ladies.